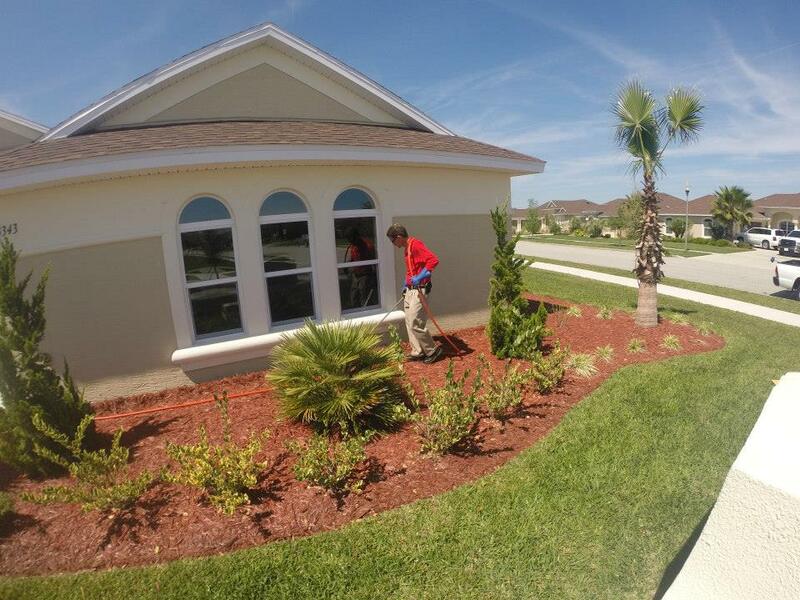 Our technicians are highly trained and have years of experience in termite treatment procedures. We are family owned and operated and have been in business since 1991. We are here to stay. We use only the best product on the market. Termidor® is used for all our termite treatments and is a very well known name in the industry. We include free yearly termite inspections to make sure your home is free from termite damage and to offer any suggestions on preventative maintenance to keep your home safe. $250,000 repair warranty includes not only the structure, but the contents of your home as well.